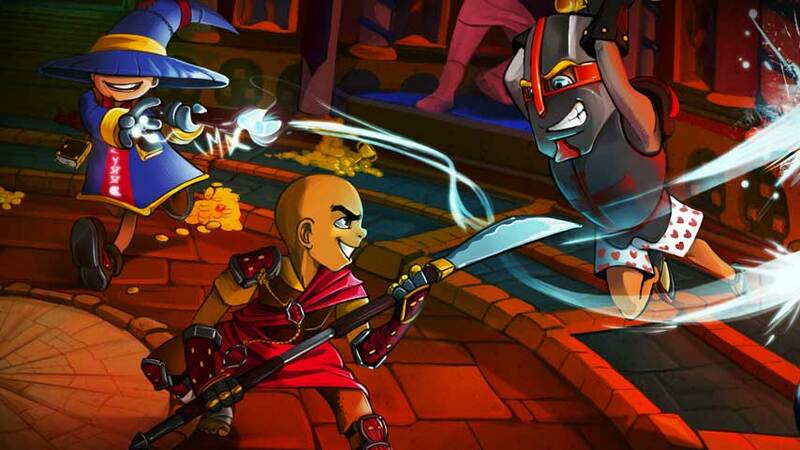 Dungeon Defenders developer Trendy Entertainment has named Darrell Rodriguez as its new CEO. Rodriguez’s most recent position was as president of LucasArts, the game development and publishing arm of Lucasfilm, which was shuttered by Disney after it acquired the parent company wholesale. Speaking to GamesIndustry, Rodriguez said he saw “tremendous potential” in Trendy’s focus on cross-platform technology. “I have been extremely fortunate to work with some of the most talented and passionate people across various creative industries and at some of the most renowned companies in the world. I am equally impressed and blessed to work with the passion and skill that exist at Trendy,” he said. The triple-A veteran is hoping to empower other developers to work with Trendy’s platform, Playverse, but also said the Dungeon Defenders developer has new IP in the works. “We are certainly not a single game company. Dungeon Defenders is just the beginning,” he said. Rodriguez’s past credits include stints as COO of EA Los Angeles and EA Canada. Under Rodriguez, LucasArts produced or licensed Star Wars: The Old Republic and Star Wars: The Force Unleashed. He left LucasArts in 2010 under somewhat mysterious circumstances.